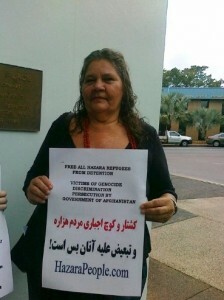 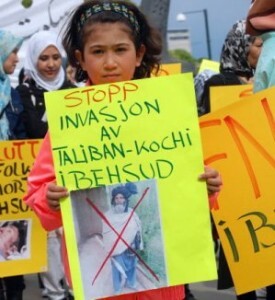 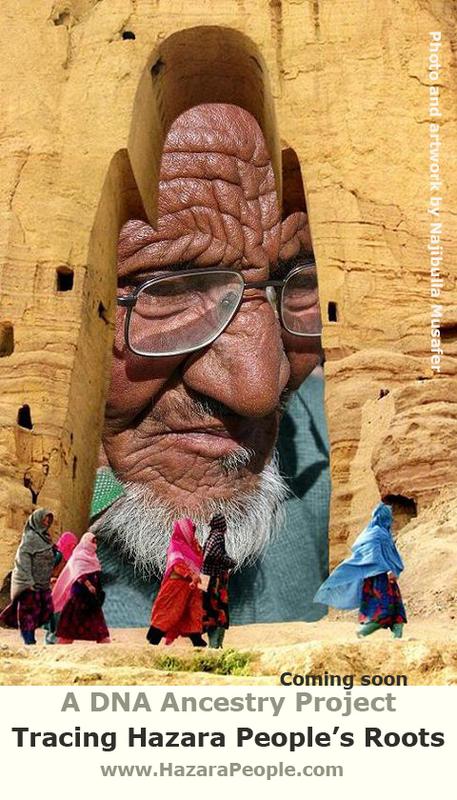 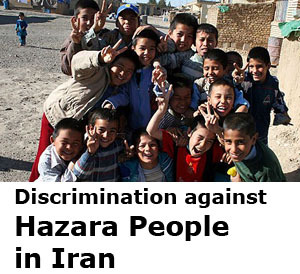 Hazara People Everywhere in this World! 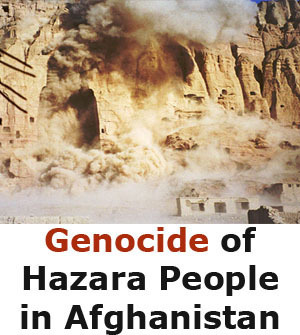 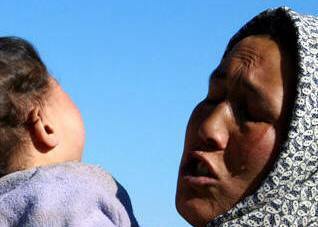 Hazara People website is not dependent to any individual, political party or government. 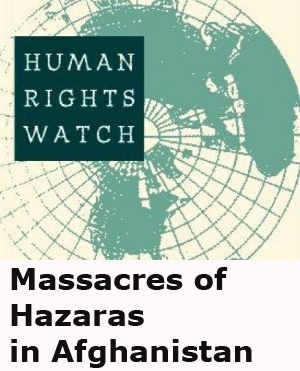 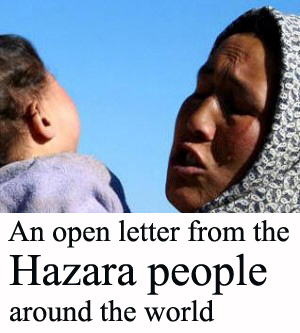 It is an online community for Hazara people to defend Hazara’s rights. 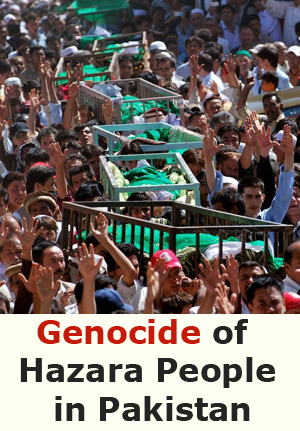 If you have any comment, question or suggestion, please use our contact form and sent it.